Posted to UK and arrived promptly. Appears well made although mine differs slightly from the photo - slightly longer with a hexagonal key chain/necklace hole and more curved bottle opener. Worn around the neck on a dog tag chain it's barely noticeable due to its small size and light weight. Opens beer bottles effectively! Recommended. 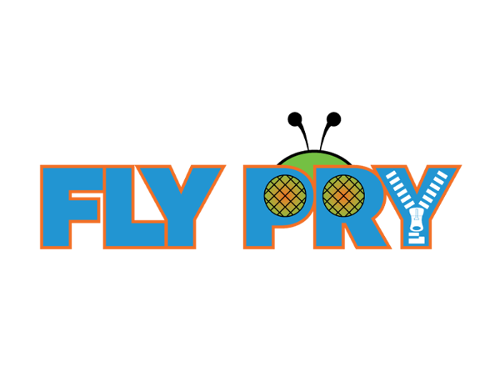 Click the button below to add the Micro Fly Pry to your wish list.